Did you fall for an April Fool's Day prank this year? I know how that goes. I'm the most gullible person in the world, making me an easy target year after year. But when it comes to fitness--my area of expertise--there's no fooling me or anyone else for that matter. I want you to be informed on all the possibilities of fitness instead of believing bogus stories that discourage you. It’s better to stretch before your workout than after. Treadmills are better for your feet than running outside. You need to have long legs to be a good runner. You can work out at your desk. Haven't you always wanted to know the truth??? GET IT HERE! 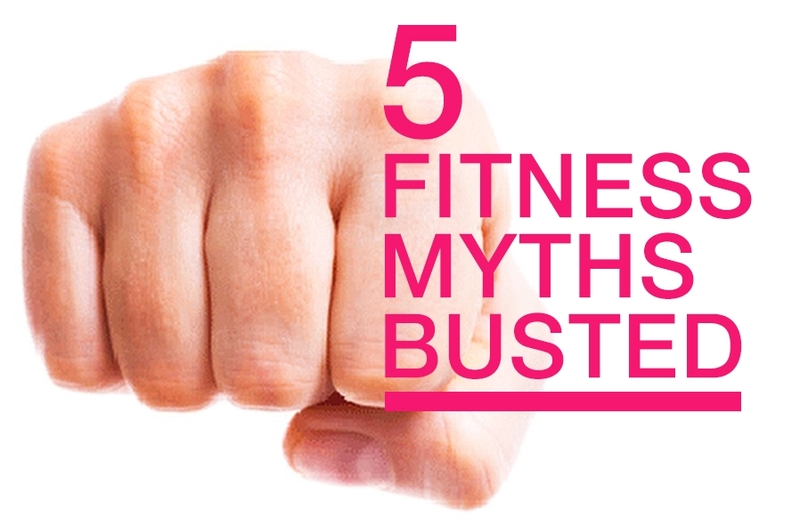 Leave a comment below telling me which fitness myth gets under your skin and why it's soooo untrue. Even better, comment below AND tweet it out using the hashtag #lucyletsgo so that Lucy and I can retweet it and share your wisdom with our followers. Mizzfit Fitness Gloves In Production!